Manufacturer of a wide range of products which include spa bed jbd-1, spa bed, spa bed jbd-17, wooden spa bed, spa bed jbd-40 and spa wooden bed. 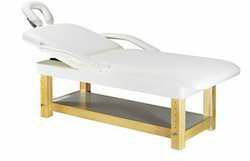 We are one of the leading manufacturers, suppliers and exporters of Spa Bed JBD-1. 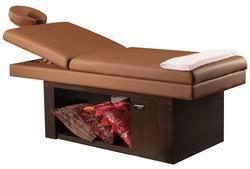 We are one of the leading manufacturers, suppliers and exporters of Spa Bed. We are one of the leading manufacturers, suppliers and exporters of Spa Bed JBD-17. 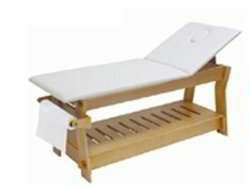 We are one of the leading manufacturers, suppliers and exporters of Wooden Spa Bed. 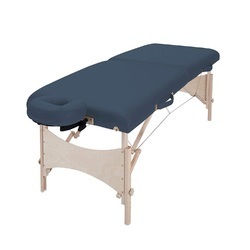 We are one of the leading manufacturers, suppliers and exporters of Spa Bed JBD-40. We are one of the leading manufacturers, suppliers and exporters of Spa Wooden Bed. We are one of the leading manufacturers, suppliers and exporters of Spa Bed JBD-15.